Don’t be fooled by some fitness junkies who say that carbs are bad for your diet. Carbs are actually essential to anyone looking to become fit and healthy, as they are the fuel that our brains and bodies need to function well. However, like fats and cholesterol, there are also good and bad carbs. Foods like donuts, cakes, and white break are carb sources that turn into sugar faster than other carbs. Good carbs, on the other hand, are those that break down slower. This means that your body uses them as fuel for the entire day without the need for you to fuel up on more carbs. So here are some foods that contain good carbs. 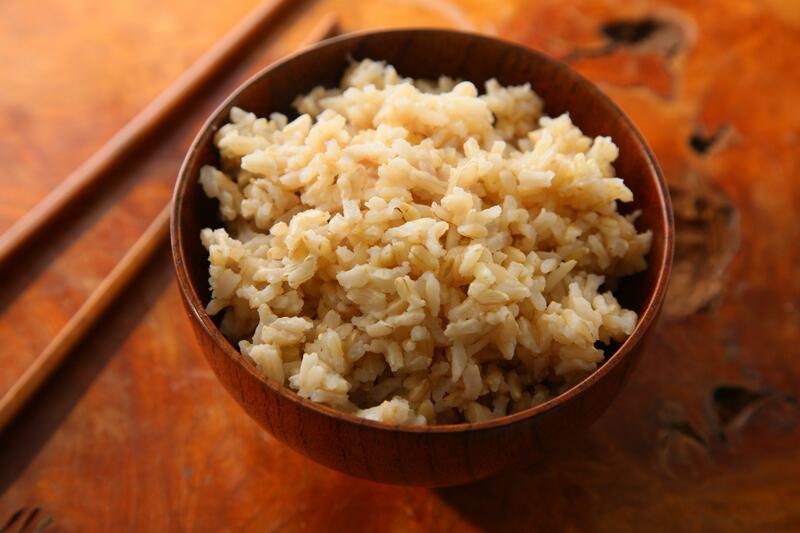 Brown rice has less sugar than its white counterpart. As we know, rice is a staple in any Asian country. Moreover, it contains a lot of fiber that helps improve the body’s metabolism. Although it’s a little more expensive than white rice, fitness junkies have made the switch from white rice to brown rice. Berries have the most nutritious carbs among fruits. The best berry is considered to be the blueberry. Blueberries, aside from being a good source of carbs, also contain tons of extra vitamins and antioxidants not found in other fruits. That’s why blueberries are a staple for most healthy people. Probably the best source of carbs, sweet potatoes have tons of vitamins and nutrients along with complex carbohydrates. Most of the fiber and beta-carotene is found in the skin. So you’d always have to cook and eat it with its skin on. Fiber, aside from helping metabolism, curbs our appetite. Simple starches are also found in sweet potatoes. They help repair bodies that have been pushed through workout or exercise. When it comes to carb sources with fiber, nothing comes close to oats. Oats have tons of fiber in them to help curb a person’s appetite. That’s why most people eat oats for breakfast to help them stay full for a long time. 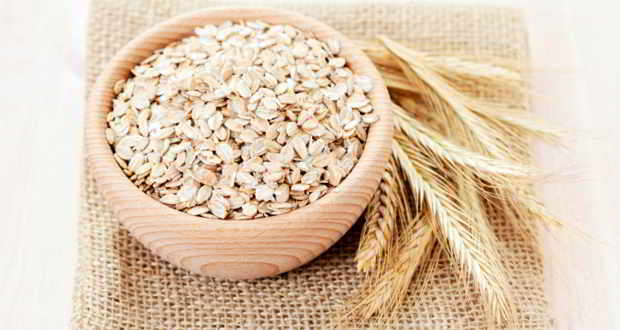 Moreover, oats help in fighting bad cholesterol. The king of post workout fruits, bananas have fast acting carbs to help repair muscles that have been broken down during a rigorous workout. Aside from the carbs, the rich potassium that a banana has will help in preventing muscles from further breaking down. It has far less sugar and fat content than its white counterpart, which often has cream in it. 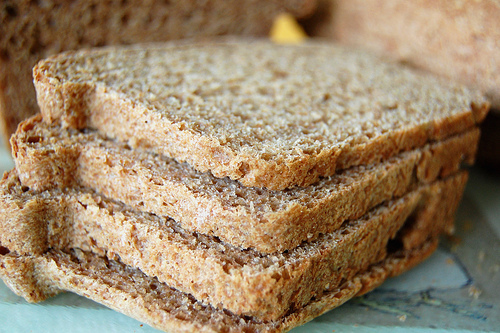 Instead of using white bread for your sandwich, make the switch to wheat. You’ll hardly feel the difference in taste. Singaporeans love street foods. One of the favourite street foods of Singaporeans is skewered grilled pork (or chicken). There is nothing wrong with that if you do not consume it always but if you ingest it all the time, you should be aware of its health effects. Grilling has health issues and it is time that you know them. In Thailand, the Pollution Control Department (PCD) agency has warned the street stall owners and the people who are buying skewered grill pork that there are health issues accompanying it. PCD made some research and it found out that the volatile organic compounds (VOC) from hot grills is between 168 & 441 parts/million. Eye irritation: The smoke indeed can irritate the eyes. Prolonged exposure to fumes of grill can irritate the eyes or worse it will result to more serious issues. Eyes are important so it should be taken care of. Do not let the fume or smoke take the best of your eyesight. Respiratory problems: When you inhale fumes or smoke, there is no doubt that your lungs are affected. You will notice that when you inhale fumes, you have difficulties breathing. It will suffocate you and it can lead to death. If you have respiratory problems, it is important that you go to your doctors right away so it can be attended. 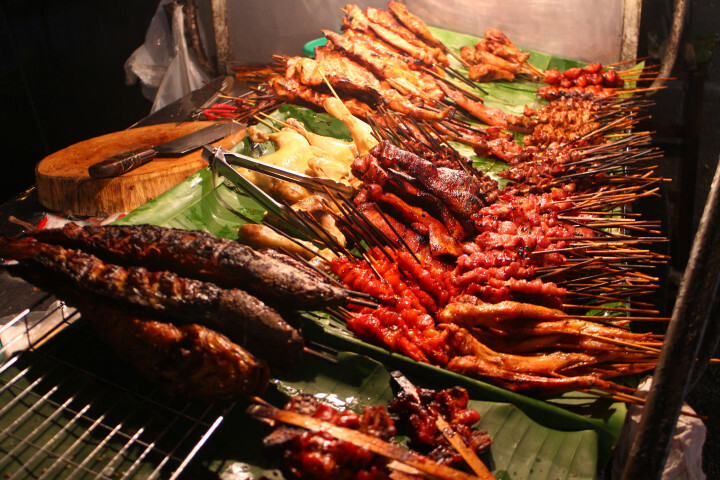 Cancer: If you are fond of skewered grilled pork (or chicken), you have to know that it can lead to cancer. When you grill the pork for a long time at high temperature, there is a chemical that is produced that can lead to cancer. Carcinogens will be produced. Your consuming of such will increase your risk of cancer over time. 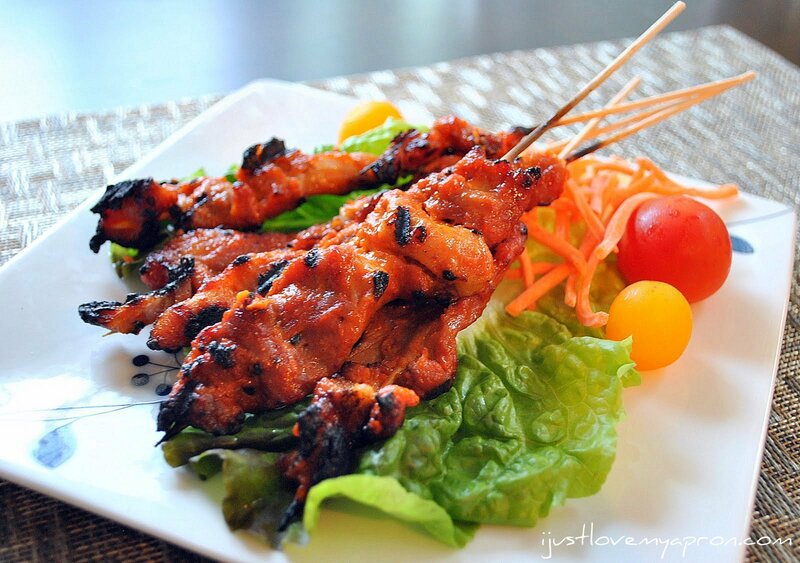 The skewered grilled pork (or chicken) is a principal meal in Asian countries. Not all food stall owners and their consumers are aware of the risks accompanying skewered products. Stall owners are afraid because PCD might shut them because of the recently discovered health effects but PCD assured the owners that they will not shut their source of living. They will instead consult with PHM (Public Health Ministry) to seek for more solutions. There are now plenty of Korean restaurants serving hungry Singaporeans with hearty meals. But one place that’s definitely worth your money and your time is none other than Big Mama’s Korean Restaurant. The matriarch who started this note-worthy Korean restaurant was Ji-young Nam Gung or Big Mama to her dear customers. A former tutor who used to cook Korean dishes to her students here in Singapore, Big Mama finally decided to turn her passion for cooking into a full-time business. 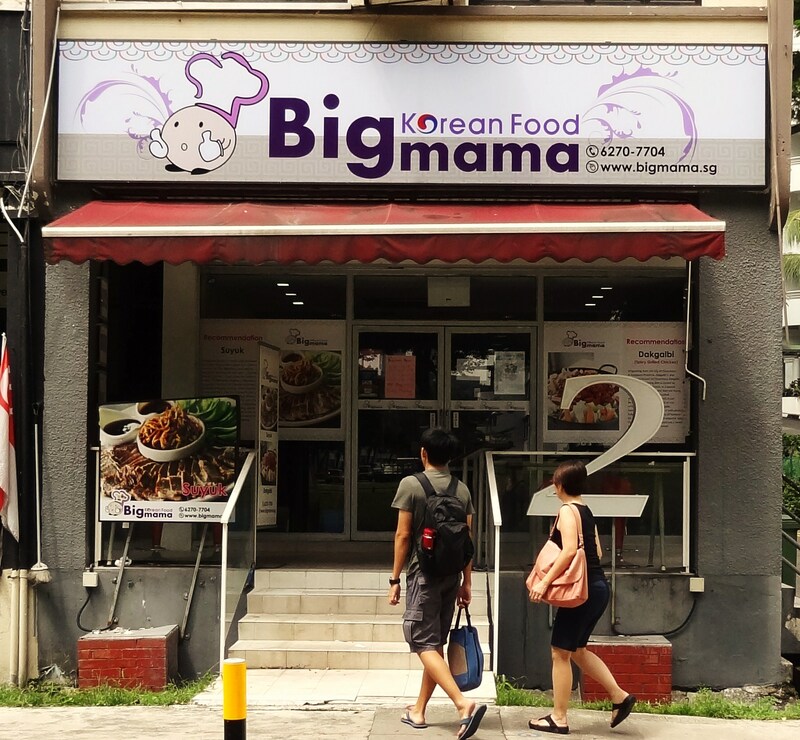 And so, Big Mama Korean Restaurant was born. 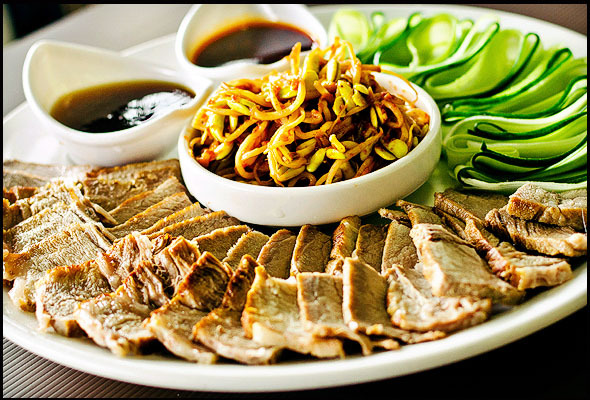 Here, they serve a mouth-watering selection of Korean dishes which are cooked without the use of MSG. The portion of the dishes they serve is quite good and most menu items are ideal for sharing. The dishes are reasonably priced as well. One of their highly-recommended dishes is a meat dish called Suyuk. Big Mama’s version uses pork belly that’s not boiled like the traditional one, but it’s still cooked to remove the unhealthy fat and become less oily. Another dish which has earned many ravings is their Dakgalbi. This is pan-fried, seasoned chicken served with vegetables, rice cake, sweet potato, and a spicy sauce – a dish perfect for two. 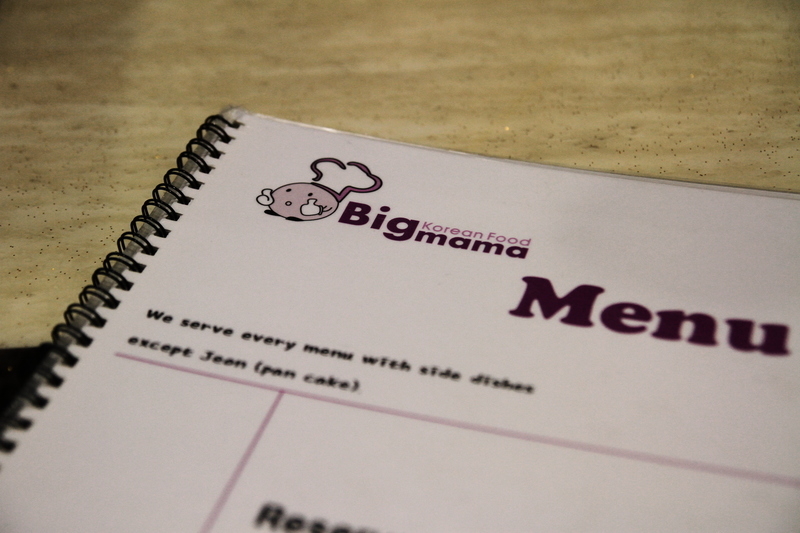 Like many Korean restaurants, Big Mama’s also serve a set of appetizers as they prepare and cook your orders. You will find this treasure trove of delicious Korean meals at 2 Kim Tian Road. And since this restaurant is almost always packed, when going here in a large group, just be sure to make a prior reservation. Coffee is popularly served during breakfast; however, there are people who never drink coffee during breakfast but they only drink tea or milk. You can drink coffee anytime you want. In fact, there are a lot of benefits you can get in drinking coffee. However, if you exceed to the limit, you can get many illnesses and the worst thing you can get is suffer in serious condition which eventually lead to death. 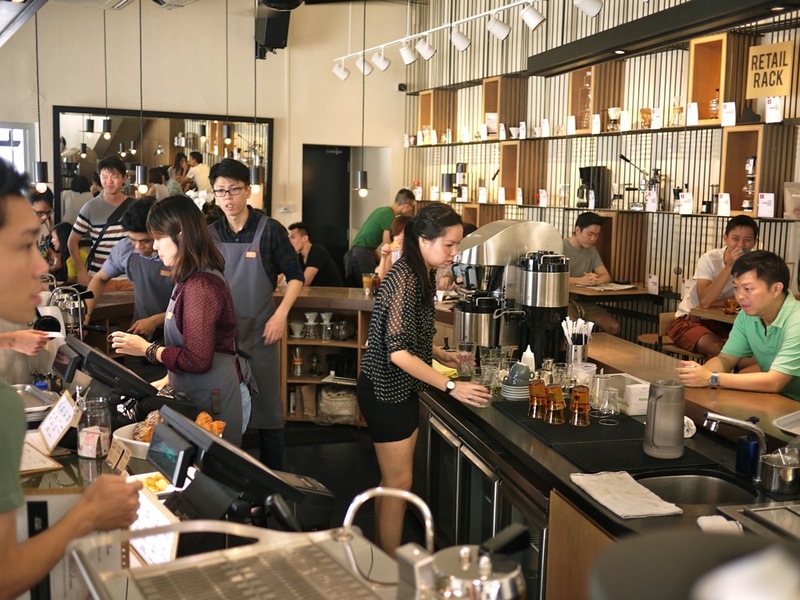 Because coffee is the most wanted beverage in Singapore aside from water, many commercial establishments such as coffee chains provides nicely brewed coffee among Singaporeans and tourists. 1. Department of Caffeine. This is not a government branch but this is actually the name of the company. As inviting as its name, Department of Caffeine serves with enjoyment by offering customers a very affordable price. Their coffee price starts and $4 up to $15. 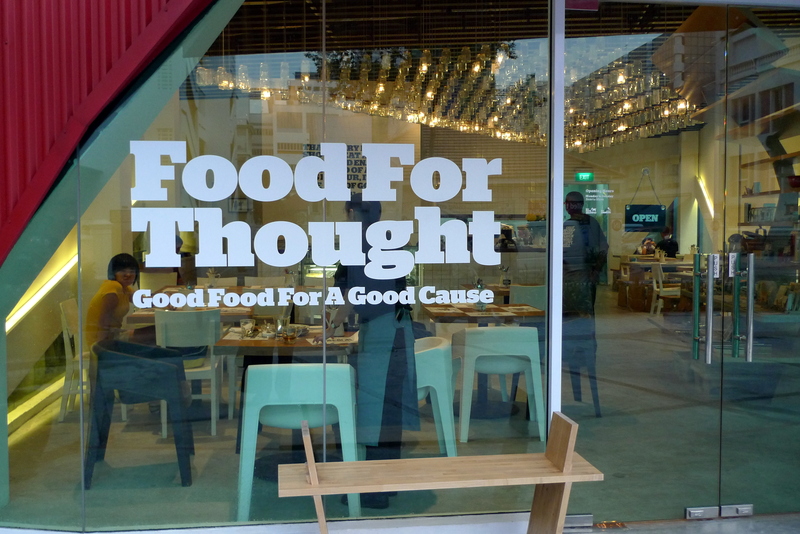 However, they do not only serves coffees, they also sell breakfast and lunch. 2. 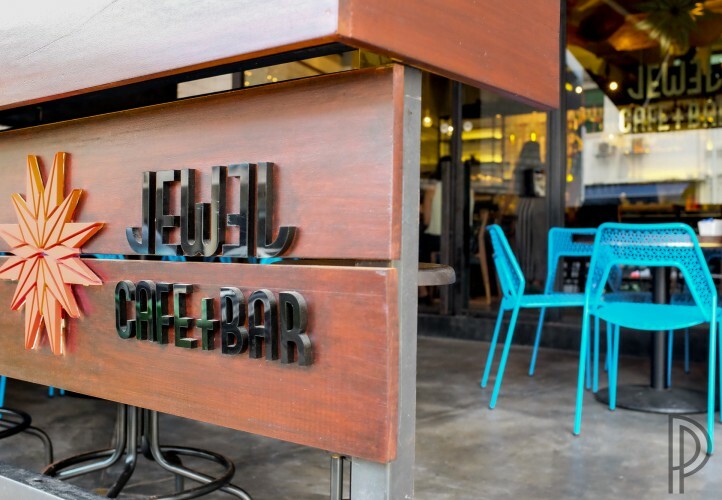 Jewel Cafe and Bar. As pricey as jewel, Jewel Café and bar is the home of immeasurable coffee in town. Starting at $6, you will never regret drinking brews such as Portland ice coffee and more. Also, they offer foods for breakfast and brunch. 3. Chye Seng Huat Hardware. 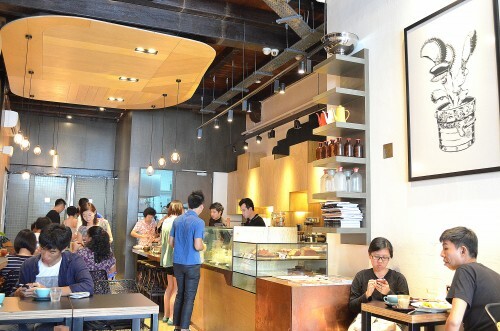 Funny and confusing as the coffee shop names’, Chye Seng Huat Hardware is not actually a business for building needs and other construction-related materials. It is a coffee shop that serves in different style like putting coffees in a bottle and mixing it with milk and syrup to make a good taste that people will love. Because you wake up late and haven’t prepared food for breakfast, you need to find ways to eat brunch. For some people, cooking is a daunting task; however for some, they make this their past time. Some Singaporeans wake up late because of their heavy work and they find weary when they prepare brunch for themselves. In Singapore, you will be having no problems when you are tired preparing your meals because there are a lot of restaurants in the metro that serves brunch. 1. 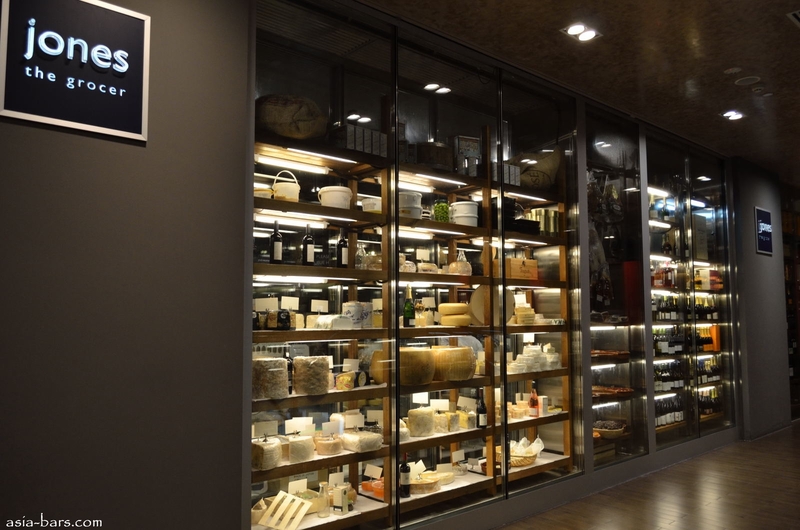 Jones the Grocer. Although you have to wait for long hours, it’s worth it because in here, the foods they serve is jaw-dropping brunch such as pancakes and coffees. 2. Common Man Coffee Roasters. Actually, the name itself says that they offer here coffee. And because brunch is near from breakfast and lunch, you don’t have to worry drinking coffee because in here, you will experience like you are drinking coffee on breakfast. Aside from coffee they also serve breads, egg recipes and more. 3. Food for Thought. This is a restaurant that is located in Singapore Botanic Garden (the world’s largest collection of different plants). Here, they serve pastries, grilled ham and cheese brioche and pancakes. Also, they provide mouth-watering desserts like cakes and tarts that is perfect for brunch. 4. Kith. If you want to eat fried pork and other heavy meals, Kith offers this for you. Apart from serving delicious foods, they also offers healthy foods for vegetarians. 5. Symmetry. 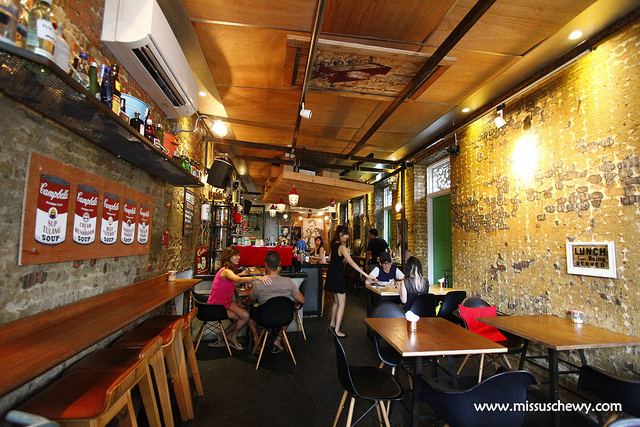 Situated in Kampong Glam, Symmetry is a place where you can have a delicious brunch. They offer here, the Symmetry salad which contains chorizo and duck egg and a lot of sweet garnishes such as chocolate, maple syrup, and peanut butter.